UP TO 20% DISCOUNT FOR BOOKINGS MADE UNTIL 1.5.2019. 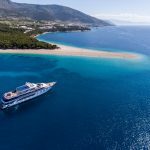 Our tour gives you the freedom to sail in a smaller group and enjoy a unique opportunity to discover a completely new cruising experience along the Croatian coast. Take your friends and let’s start our cruise. 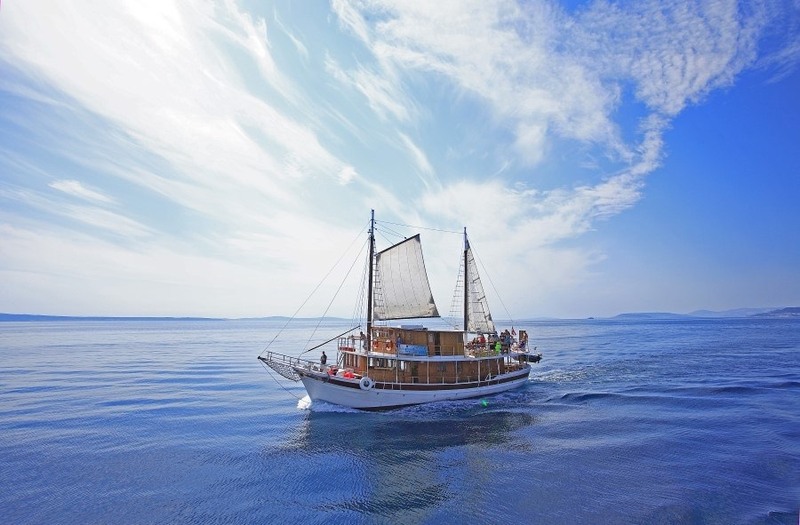 Croatia is full of life! In Croatia you have so many options to explore. 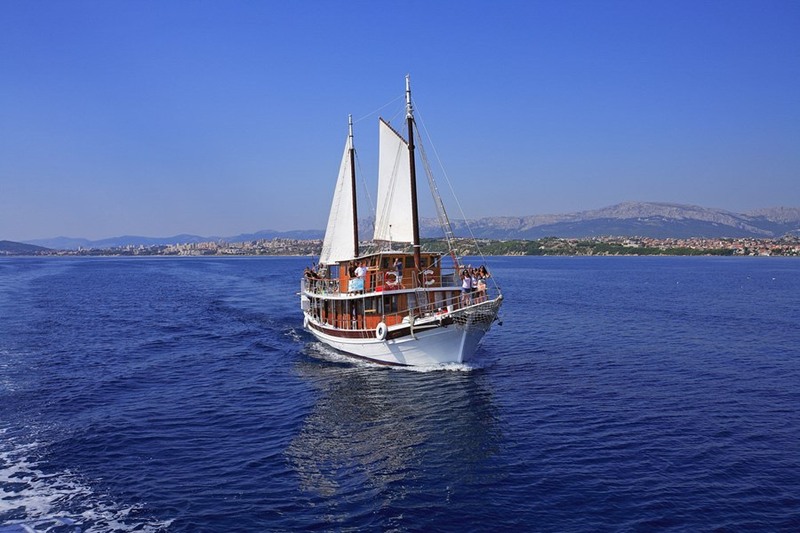 Cruising holiday on the Adriatic can start in Split, the largest city on the Adriatic coast. Split has grown in and around Roman Emperor Diocletian Palace. It is generally accepted that 295 – the year when the construction of Diocletian’s Palace commenced – is the year when the city was founded, even though archaeological findings suggest the existence of earlier Illyrian and Greek settlements in the same location. Split, Diocletian and his palace are bound by an unbreakable bond. The city expanded and developed through construction, renovations and reconstructions of the Palace. Split is a city of rich and turbulent history, a city of culture and sports. Cultural-historical monuments, palaces and churches are an integral part of contemporary Split make an excellent base for start of our adventure. 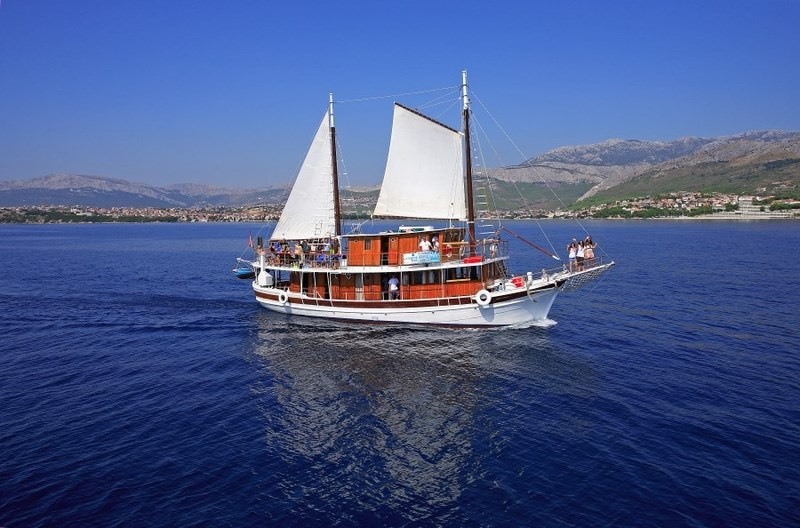 We can explore the biggest Croatia’s islands: island of Brač, island of Hvar and island of Korčula. 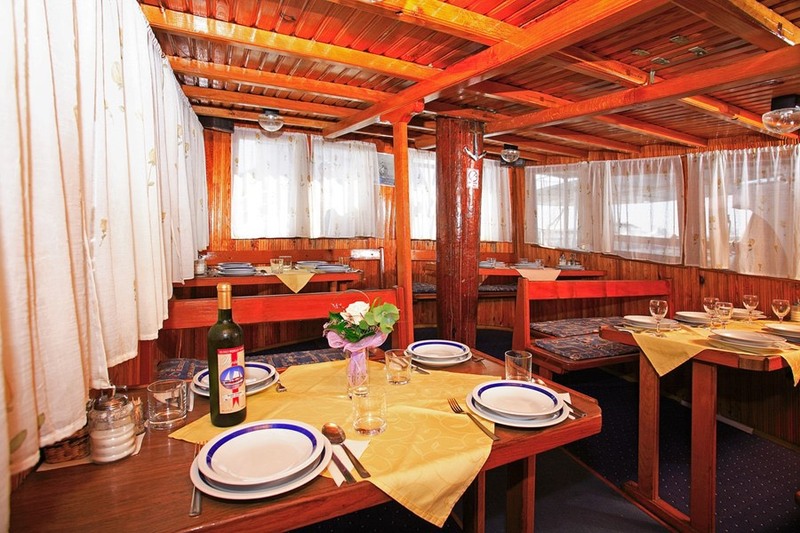 is the warmest one in the Adriatic, since it has more than 300 sunny days in a year. It has a lot to offer from architectural monuments to picturesque views and stunning nature and night clubbing scene. 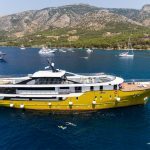 Island of Korčula is alluring destination for those who plan to taste the best Croatian wine, made from a special variety of grapes growing on this island. We suggest a visit to the pearl of Adriatic, Dubrovnik. This southernmost city in Croatia, the town of St. Blaise, formed its own identity, chose its own way in history and developed a rich cultural and artistic heritage where the laws of living and behavior are in accordance with its environment and geographical position. Dubrovnik is a unique “cultural landscape” and also an original example in the history of European fortifications systems and European architecture. Dubrovnik experienced many agonies, earthquakes and unrests but always created representative works of art. The town has been registered in the UNESCO’s register of world heritage as an exceptionally preserved whole. Dubrovnik has managed to maintain its cultural originality and it embodies now both its history and the present time in its perseverance and pure beauty. There are so many sights we can visit after we disembark, we will mention only several. The city walls of Dubrovnik, by any means one of the most beautiful and preserved medieval fortification systems in Europe, are 1940 meters long, 23 meters high at some places. The width towards the sea varies from 1 to 3 m, and towards the land even to 5,5 m. The walls are flanked by three round and 14 square towers, 2 angle towers, 5 bastions and one fort. The Franciscan monastery is a precious example of the architectural possibilities and achievements of Dubrovnik building art in the 14th century. It is especially so in the case of its cloister, the bigger one of two, which was only formally built in Romanesque style but in essence, was built under those Gothic influences which penetrated to the Dubrovnik area. If you are into TV series, Dubrovnik has been a Game of Thrones filming location and there are organized city tours that will guide you to all filming locations. These are only some ideas where we can go! 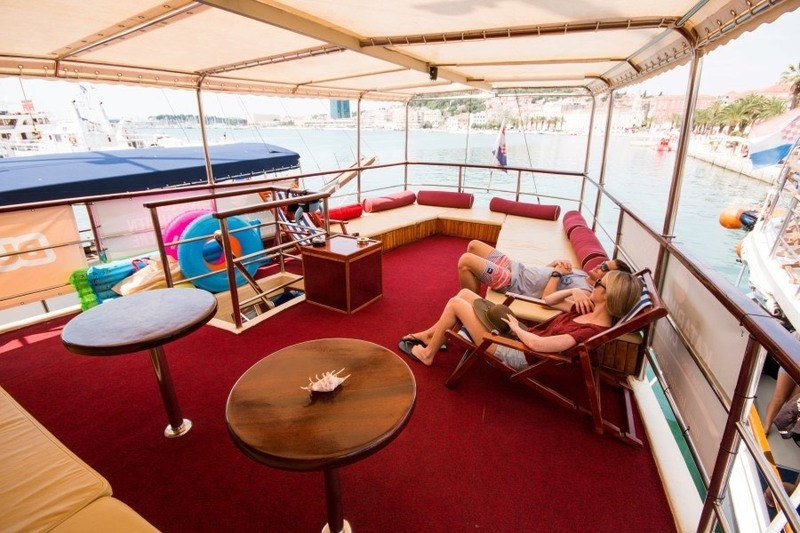 As mentioned beforehand, travelling on our gullet gives you freedom to decide where to go next! AVAILABLE DEPARTURES: 13.4., 20.4., 27.4., 4.5., 11.5., 18.5., 25.5., 1.6., 8.6., 21.9., 28.9., 5.10., 12.10., 19.10., 26.10., 2.11., 9.11., 16.11., 23.11., 30.11. 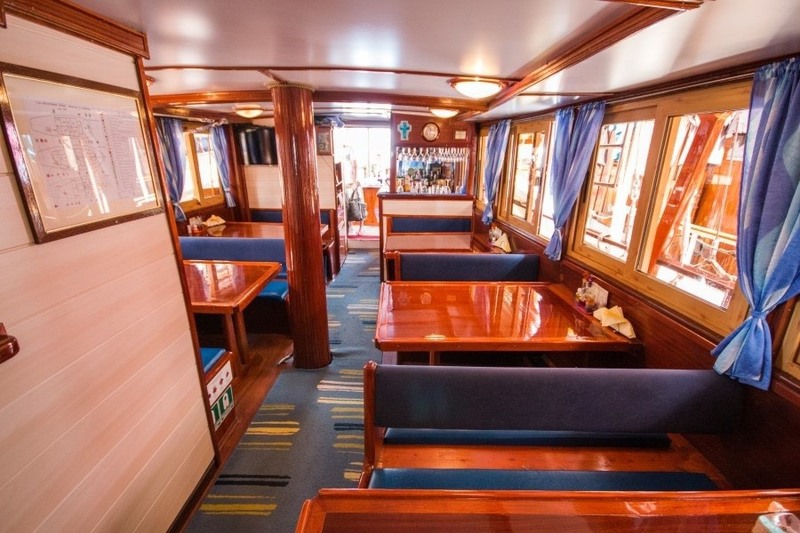 Price includes: 7 nights private charter, half board (breakfast & lunch daily), captain with crew, fuel, private itinerary, bed linen, towels and insurance. 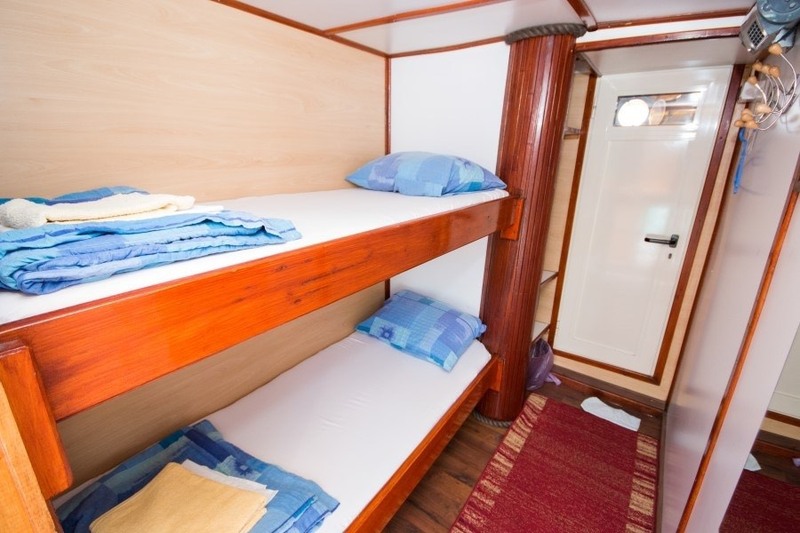 Price includes: 7 nights private charter,half board (breakfast & lunch daily),captain with crew,fuel,private itinerary,bed linen,towels,insurance.